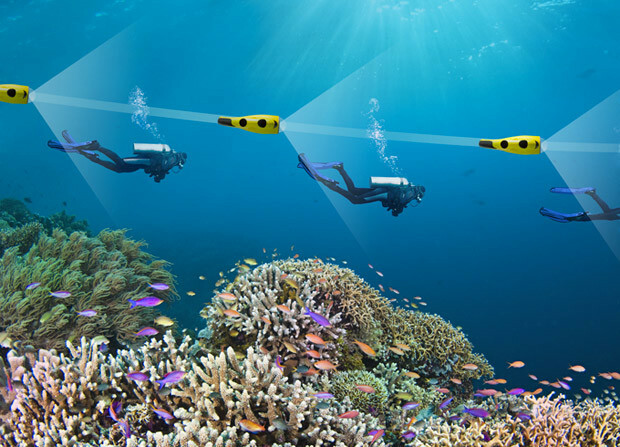 iBubble is the first autonomous submarine drone that allows to dive with total freedom, to discover the underwater world and record videos of all your experiences without any hassle. This is possible due to its patented technology that makes the drone follow you while you enjoy your subaquatic adventure, without you having to worry about anything else than feeling the freedom given by this experience. The system is intuitive and easy to use, being appropriate for every type of user. This project has awaken much expectation between the diving passionates and its crowdfunding campaign has been a total success with more than $200.000 raised so far. 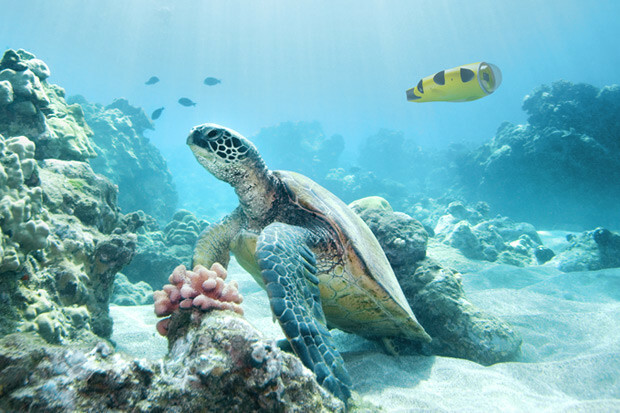 iBubble is eco-friendly by not altering the marine ecosystem with human presence. 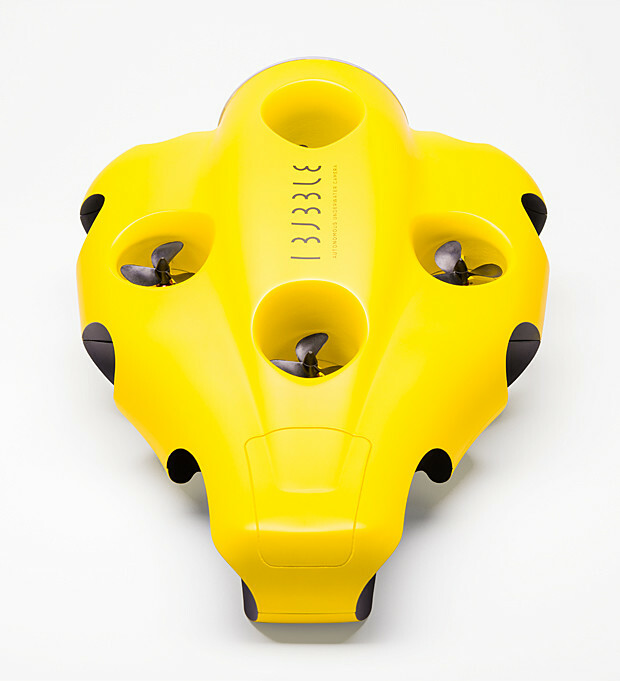 This is one thing we admire from this drone, that it has been designed to avoid any obstacles found on its way, thus not altering the ecosystem. In order not to disturb the animals in their own habitat, it is also silent. iBubble has been designed to be as less invasive as possible to preserve the beauty of nature found in its path. Additionally, 1 percent of their benefit is destined to non-profit organisations that work towards a cleaner ocean, a similar initiative to the TRITON Project that we are running in PETER Diving. PETER Diving & iBubble are perfect complements to each other, as both work towards a safe, easy and comfortable diving experience in which the only aim is to enjoy the experience. Also, we share the passion for the sea and defend the need to protect them. We work for systems that are very little or no invasive at all, simple and available to every user, allowing everyone to feel the magic of diving. Isn’t it a great team? We are currently working in a collaboration that will soon be unveiled.